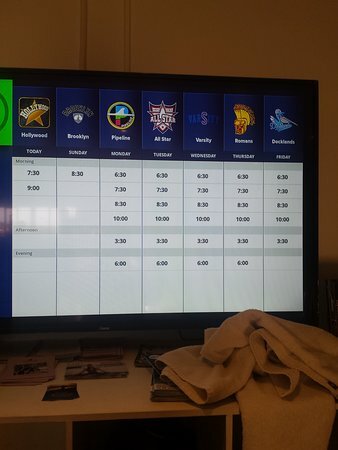 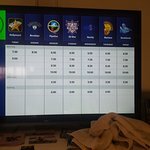 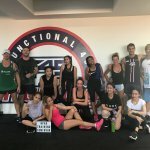 Training and staff are amazing ! 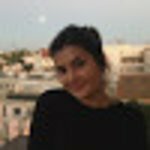 very professional and lovely ! 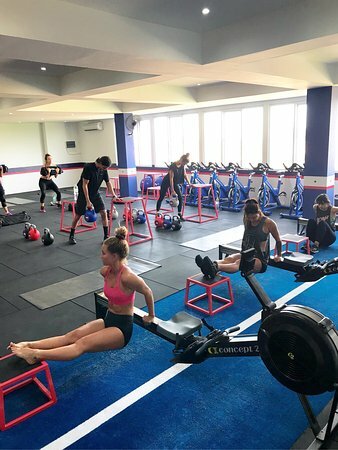 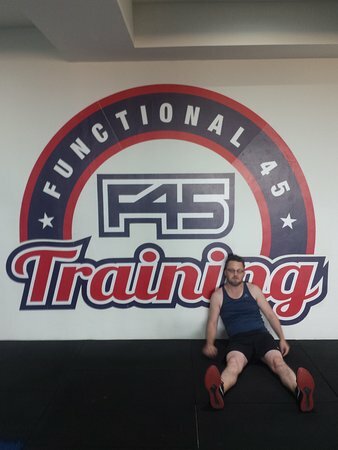 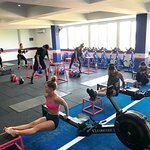 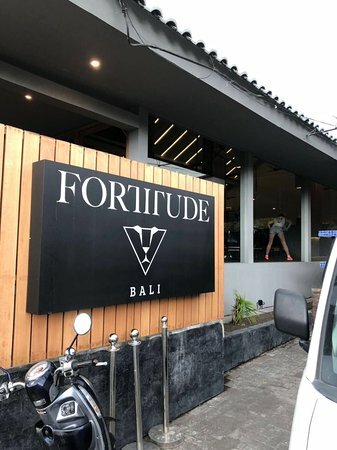 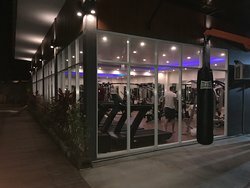 I love this gym and I am going to be sad to leave Bali mostly because of leaving F45! 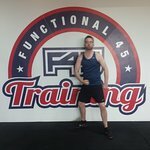 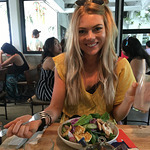 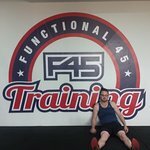 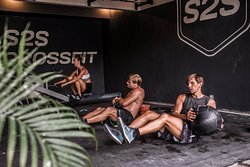 Experienced F45 for the first time in Bali. 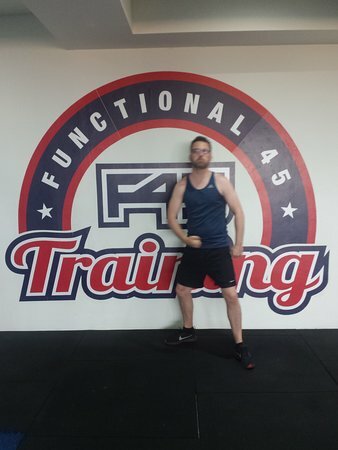 It is such an excellent workout and the staff are amazing. 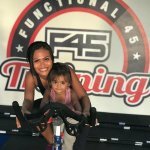 They go out of their way to help you and are extremely encouraging. 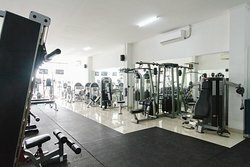 Would definitly recommend to anyone. 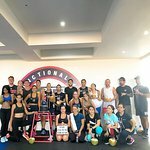 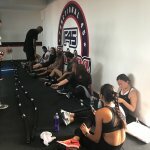 Finally got into F45 training class in Bali!!!! 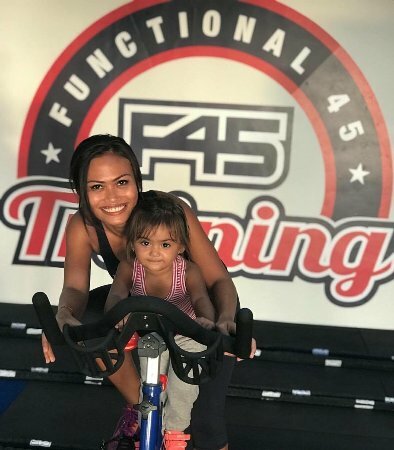 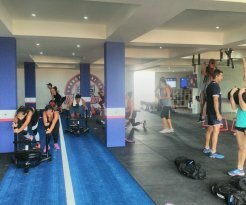 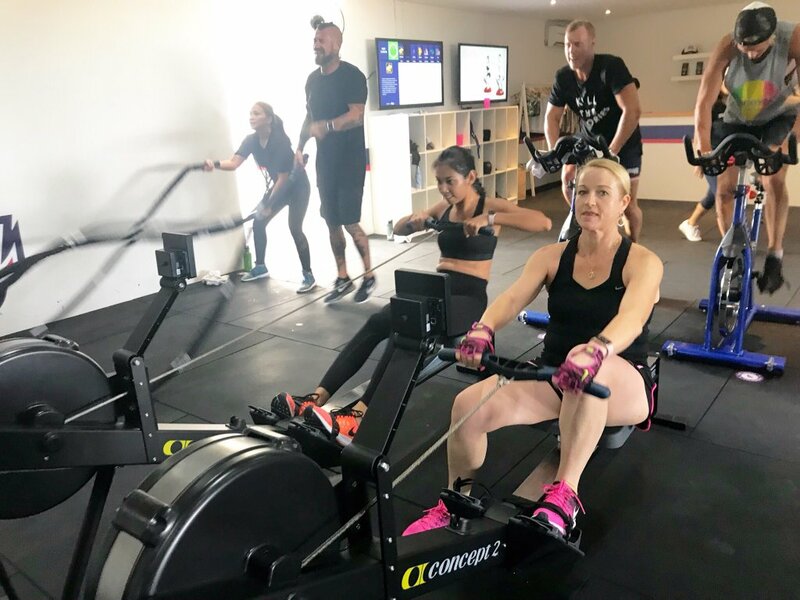 awesome experience.. good trainers, really helpful, good vibes..
Get quick answers from F45 Seminyak staff and past visitors.